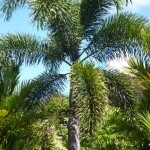 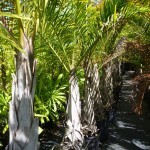 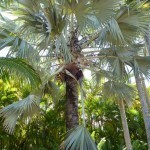 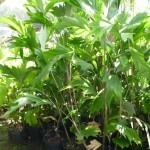 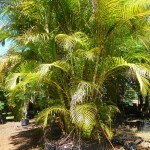 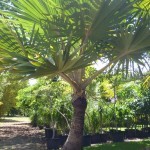 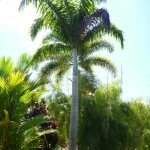 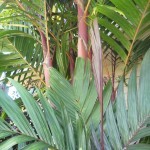 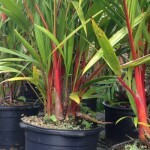 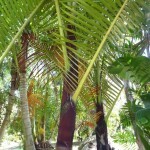 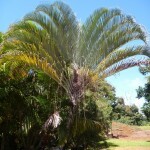 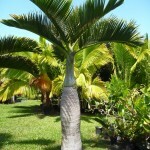 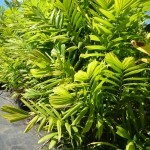 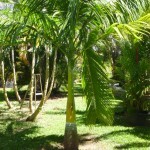 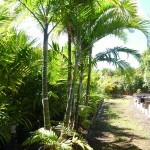 Kauai Seascapes Nursery has many varieties of palm trees for sale including rare and unusual specimens. 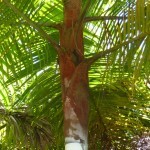 This palm looks like a cola bottle! 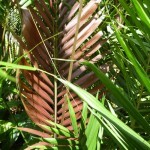 The bright color of new fronds look like a flame shooting into the sky. 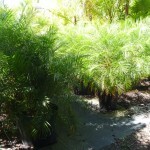 The fronds of the Foxtail Palm resemble the bushy tail of a fox.